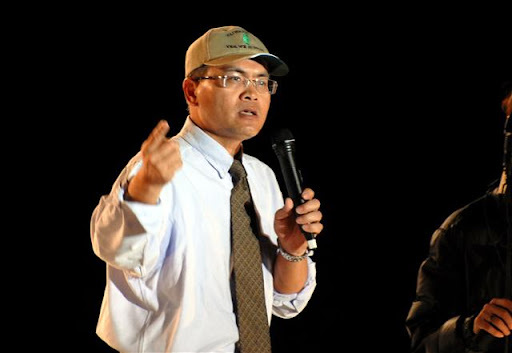 This documentary recorded many scenes of conflicts of Taiwanese people protesting against the envoy of China, Chen Yun-Lin. 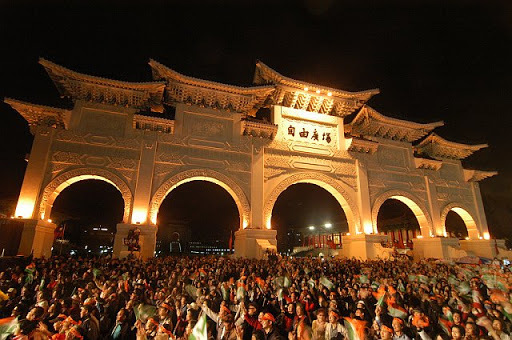 While President Ma declared that If we can not properly protect Chen Yun-Lin, we can hardly be called a government, thousands of Taiwanese, many of them holding the national flags, came out on the streets of Taipei to protest. This film shows that they were brutally beaten, fiercely expelled, and seriously humiliated by the police.